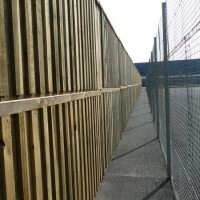 Boundary Fencing and Gate Services are an established business with over 20 years experience in the fencing industry. 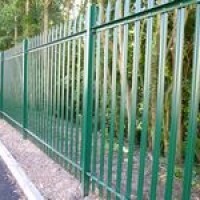 We offer a comprehensive range of security fencing, gates, railings, DDA handrail and security products. 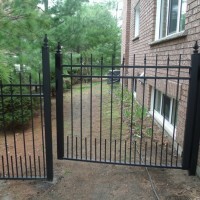 We pride ourselves on the high quality products and service we provide. 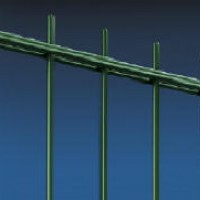 Based in Wolverhampton in the West Midlands just 4 miles from WV1 1SH and 2 mins from junction 11 of the M6. 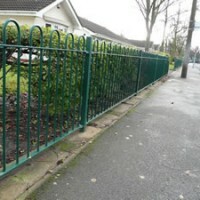 Our diverse range of clients include local authorities, housing associations, public utility organisations and large commercial companies alike, all of whom have benefitted from our professional and knowledgeable approach to providing the very best fencing, gates, railings, DDA handrails, parking and security solutions. 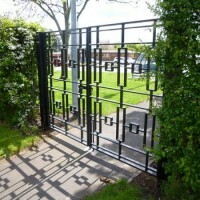 We will happily manufacture, supply & Install your bespoke security fencing, gate, railing and handrail designs. 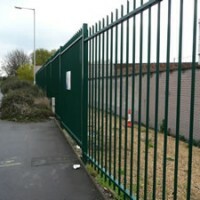 Vertical bar security fencing is a traditional fencing system with a tried and tested reputation offering an aesthetic appearance whilst retaining strength and rigidity. 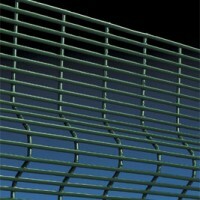 Paladin is the most popular welded mesh panel fence due to its innovative and unique appearance, and can be specified whenever an aesthetically pleasing appearance is required. 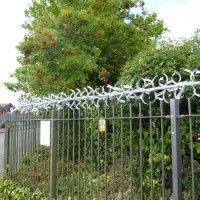 Anti-climb security products including Razor Wire, Fantails,Wall spikes etc. 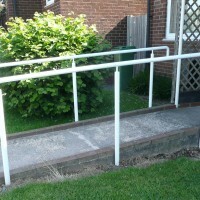 We manufacture DDA Handrailing to clients own site drawings and dimensions.